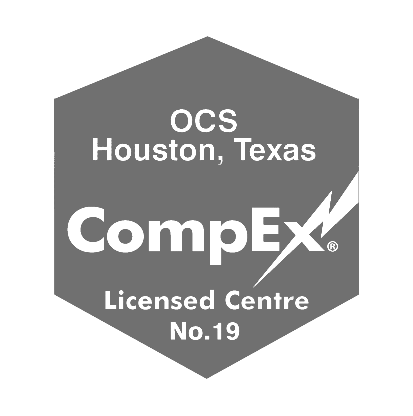 OCS Group is dedicated to providing the highest quality service within the oil and gas industry to meet and/or exceed our customers’ expectations. 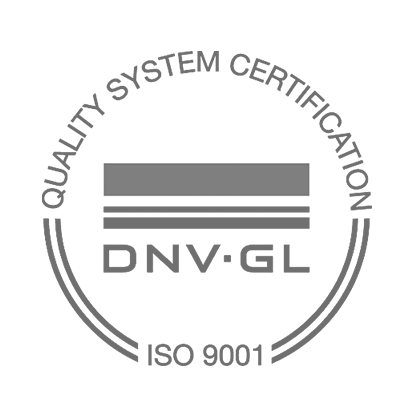 We will accomplish this by reviewing the effectiveness of our quality management system for continual improvement and compliance to regulations throughout all levels of our organization. As founder and Managing Director of the OCS Group I take great pride in implementing Safety as our first priority. We are committed to effective management of health, safety, and environmental issues. This commitment is demonstrated through the day-to-day emphasis on safety and protection. This emphasis is realized through the implementation of our management systems and communication of OCS Group’s ‘Safety First’ programs. Promote prevention of pollution in all aspects of our business to reduce our impact on the environment. For more information on OCS Group’s Quality and HSE Policy, please don’t hesitate to contact one of our locations.